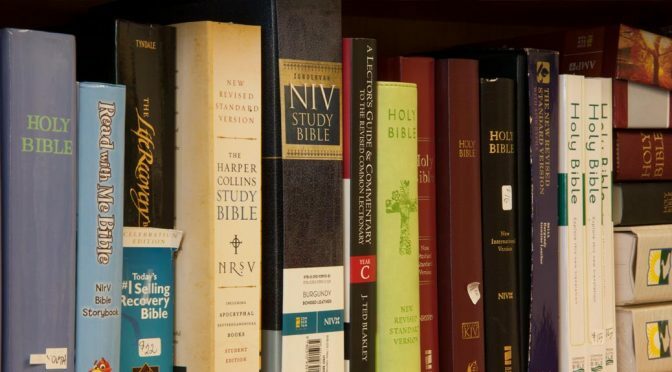 St. Paul’s Bookshop stocks a variety of Bibles, The Book of Common Prayer and other spiritual and inspirational books for adults and children. The Bookshop also offers a variety of gifts, including jewelry, as well as greeting cards. The Bookshop can special-order any book currently in print. Visit the Bookshop on the second floor near the reception desk, next to the conference room. All profits support St. Paul’s outreach. Contact Bookshop Manager Caro Humphrey at (336) 723-4391, ext. 1226, or chumphrey@stpauls-ws.org.